Change of Vicious Saddle acquisition. After you earn your Combatant mounts (filling up a bar for playing arena at 1400+ rating) – those mounts are Vicious Black Bonesteed for Horde and Vicious Black Warsaber for the Alliance – you can fill up the bar again and get Vicious Saddle boost each time you do so. Conquest Weekly Reward change. 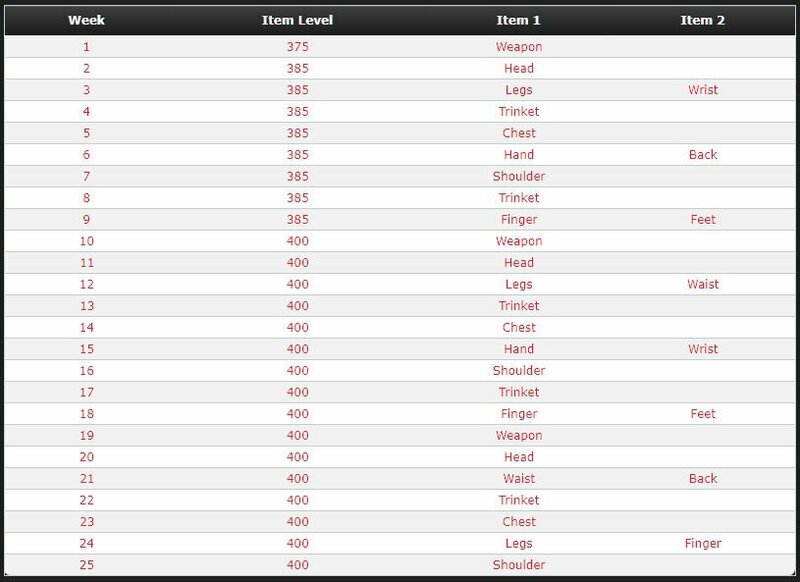 You will be able to make a choice out of four options if the reward is Azerite armor; if it’s not Azerite armor, weapon or trinket you will be able to choose out of two options. Elite Bracket. 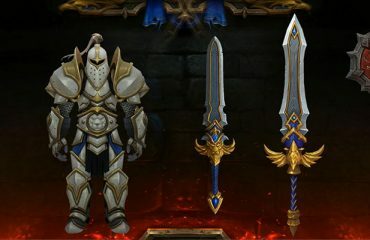 When you earn 2400 rating in any bracket (2v2, 3v3, RBG) you get placed into Elite Bracket which rewards a class-unique title and a gladiator’s tabard. As a result, you get Gladiator after winning 50 games in Elite Bracket. How long will BFA PvP Season 2 last? You can always buy cheap arena boost and buy cheap rbg boost from us at reasonable prices and be sure in your account safety. You can also buy Gladiator and buy Hero of the Alliance and Hero of the Horde and not worry about a ban even on your main account – we have technology to avoid the ban in all cases and if it happens (we guarantee it won’t!) 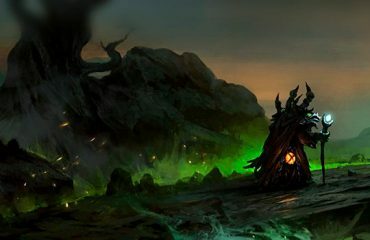 will provide 100% refund to you – but you shouldn’t use any other boosting providers for ranked Arena or RBG as they might be a result of dusqualification.